Also available in 2.5" and 1" lengths. Please see other listings. 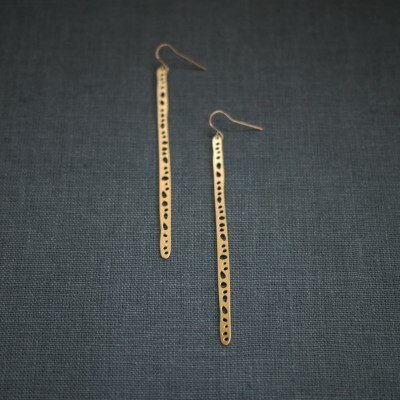 Please note that rose gold plated pieces are paired with 14k yellow goldfill earwires.